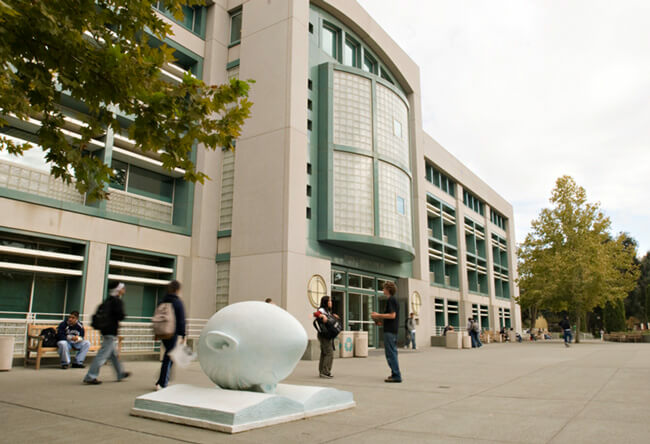 Use your standard UC Davis computing account LoginID and passphrase. Use your email address and the password you chose when setting up your account. 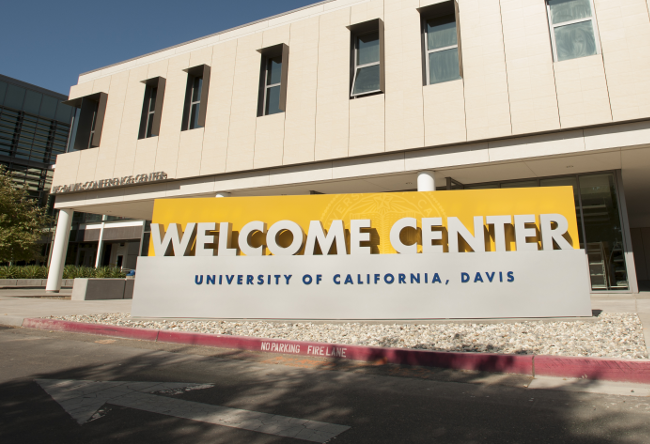 For more information on the transition to UC Davis Canvas, please visit the Move to Canvas website.